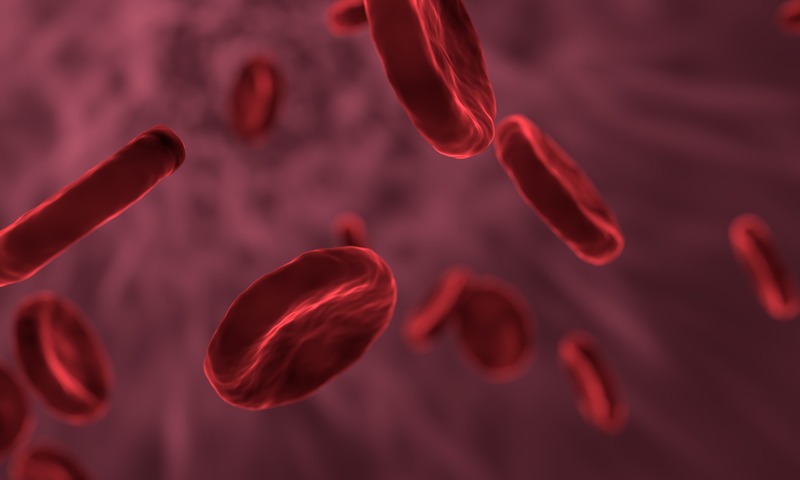 World Blood Donor Day takes place every year on June 14, the birthday of Karl Landsteiner, the Nobel Prize winning scientist who discovered the ABO blood group system. The initiative provides an opportunity to focus on the importance of blood donation and celebrate the ‘ordinary’ people who make an extraordinary difference by donating their blood to help others in need. This year’s campaign slogan ‘Be there for someone else. Give blood. Share life.’ is a strong call to action to become a blood donor for the good of individuals and society at large. If you’re still uncertain about the ins and outs of blood donation, here are the answers to some frequently asked questions. In South Africa, only one in 100 people who are eligible to donate blood do so regularly. That’s just 1% of the population and stats show that up to 70% of the population will need blood some time in their lives. Regular blood donors ensure that the safety of blood is maintained and make it possible for blood services to have sufficient reserves to meet demand. But perhaps the most important reason to consider donating is that you’re there for someone else when they need it most. How much blood will you need to donate? The average adult has four to five litres of blood in their body. When you donate, you give just 475ml – enough to save up to three lives! – which your body replaces within a day. If you’d like to become a blood donor you will need to: weigh 50 kg or more, be between the ages of 16 and 65, be healthy, lead a sexually safe lifestyle and consider your blood safe for transfusion. You won’t be able to donate if you: have low or high blood pressure or low iron (haemoglobin) levels, are pregnant, have had surgery recently or are taking certain medications. You’ll be given a health and lifestyle questionnaire to complete and a quick iron test when you arrive at the clinic to confirm whether or not you are able to donate on the day. There are eight different types of blood: A+, A-, B-, B+, AB+, AB-, O+ and O-. O+ is the most common blood type in South Africa, while AB- is the rarest. Can all blood types share blood? The short answer is no. The long answer is that if your blood type is O-, you are considered a universal donor i.e. your blood can be given to people with any blood type. That said however, according to Mayoclinic.org, “it's now known that even type O negative blood may have antibodies that cause serious reactions during a transfusion.” If your blood type is AB+, you are a universal recipient i.e. you are able to take blood from any other blood group. Whole blood, or the blood that you give during donation, goes a long way. It’s rarely used ‘as is’ but is generally broken up into its constituent parts of red blood cells, plasma and platelets. • Whole blood is only used in the case of severe blood loss due to trauma, surgery or for exchange transfusion in infants. • Red blood cells are used to replace losses as a result of accidents, trauma, childbirth, burns and surgery. They are also used for severe anaemia cases e.g. cancers and rheumatoid arthritis. • Plasma is the liquid part of blood that contains proteins and nutrients. It is used to help blood clotting, increase blood volume and in the production of albumin, a protein that treats burns, shock and blood loss. • Platelets help with blood clotting, bone marrow treatment and leukaemia.